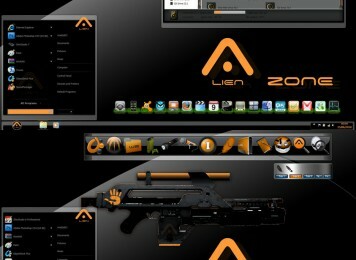 Alien Zone is an excellent Windows Blind developed for Windows 7. Alien Zone Windows Blind is a Technology Windows Blind. Windows7themer.com provides you the best Windows 7 Windows Blind which is available for free download. 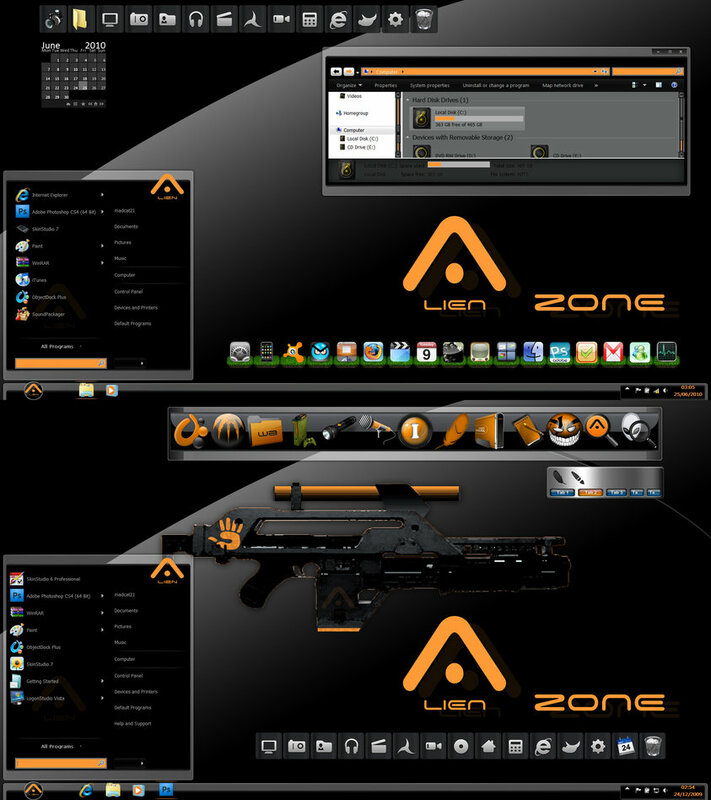 Alien Zone is one of the most downloaded Windows Blind for Windows 7. 0 Responses to "Alien Zone Windows Blind Theme"